Hertfordshire was at the heart of the Holy Roman Empire in Britain. The city of Verulamium, less than 10 miles from Centurion race HQ, was one of the occupiers’ most important English settlements. Wheathampstead, skirted by the Centurion bike course, was the probable site of Queen Boudica’s epic but ultimately failed attempt to purge the Romans from southern England. And the cold and hot rooms of the ancient Roman baths in Welwyn village, a short regimental march from the start of your first bike lap, could have been just the ticket to spark a warrior’s recovery after another life and death battle in the gladiatorial cauldron. 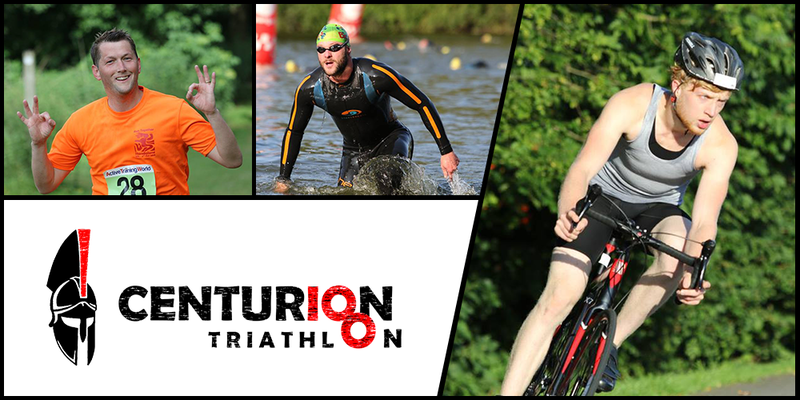 Welcome to the Centurion Triathlon – the Vesuvius of multi-sport racing in south-east England. You have two races from which to choose: the 100-mile Imperial or the 100-km Metric. You’ll need all your armour for the swim, which is two laps of the Stanborough Park amphitheatre for both events. Helmets in place, Imperial and Metric combatants will follow the same bike course but those tackling the longer distance will complete four rather than two laps. Trail footpaths and long, straight footpaths will feature on the run, which is either 2 laps for Metric combatants and 3 laps for Imperials. The innovative Centurion Triathlon will help you make the leap from standard to middle distance or middle to long distance triathlon. It will be one of the best race-preparation opportunities for longer distance events later in the season. Can you be a Portia or a Hadrian, a Cleopatra or a Caesar, an Empress or Emperor? Can you be a Centurion and be the First Among Equals? Your will, your grit and your discipline will decide. © 2017 Centurion Tri. All Rights Reserved.